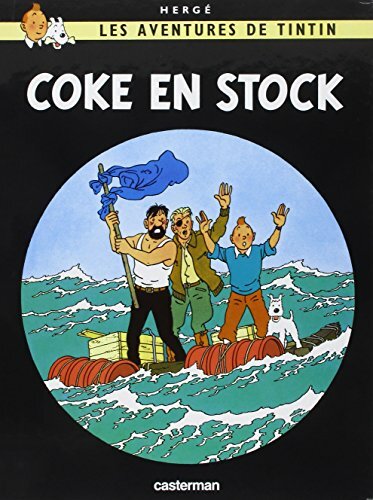 L x w x h (cm) : 30.5 x 22.5 x 0.8 The Adventures of Tintin (Les Aventures de Tintin) is a series of comic strips created by Belgian artist Herge the pen name of Georges Remi (1907 1983). The series first appeared in French in Le Petit Vingtieme, a children's supplement to the Belgian newspaper Le Vingtieme Siecle on 10 January 1929. Set in a painstakingly researched world closely mirroring our own, Herge's Tintin series continues to be a favorite of readers and critics alike 80 years later. If you have any questions about this product by Schoenhofs Foreign Books, contact us by completing and submitting the form below. If you are looking for a specif part number, please include it with your message.